Browsing through your website, I've realized that you done different types of alternative process for printing photo. Can you tell me how did you get started? My introduction to photography happened pre-digital. For my 16th birthday, I inherited a 35mm camera from my grandfather and enrolled in a black & white film class soon after that. My love for the darkroom and its’ magic was immediate, and that love has subsequently guided my whole practice and approach to the photographic medium. During my time in college, I took every analog class available to me to further explore my passion for the tactile and experimental nature of the darkroom. My first alternative process class with the brilliant (and downright badass) Lisa Elmaleh changed my life! What is the relevance between the title '33.7%' and the images? 33.7% refers to the salinity concentration of the Dead Sea, one of the world’s saltiest bodies of water, now in jeopardy due to industry and drought. 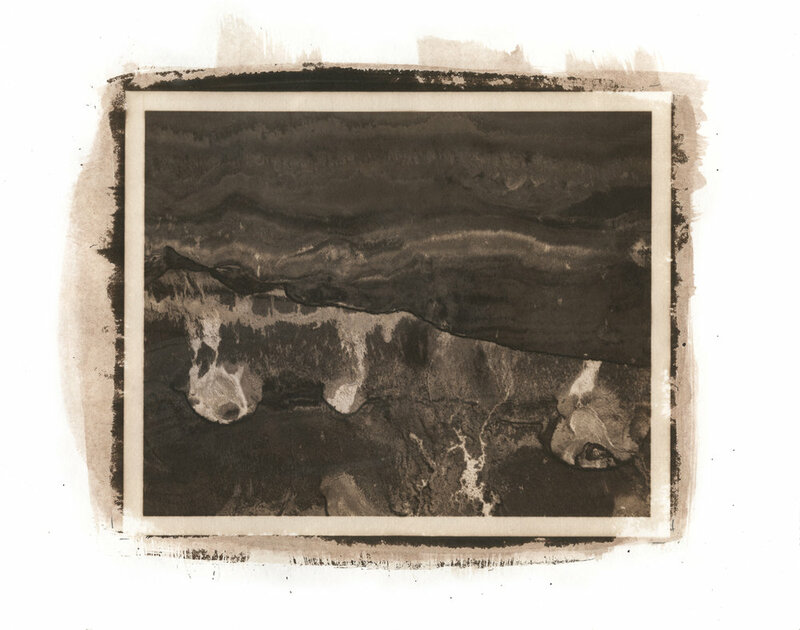 The images are made from appropriated topographical photographs of the Dead Sea, found via Google, and printed using the 19th century salted paper process. The combination of using both modern and historical technologies for the work invites the viewer to contemplate the significance of past, present, and future. 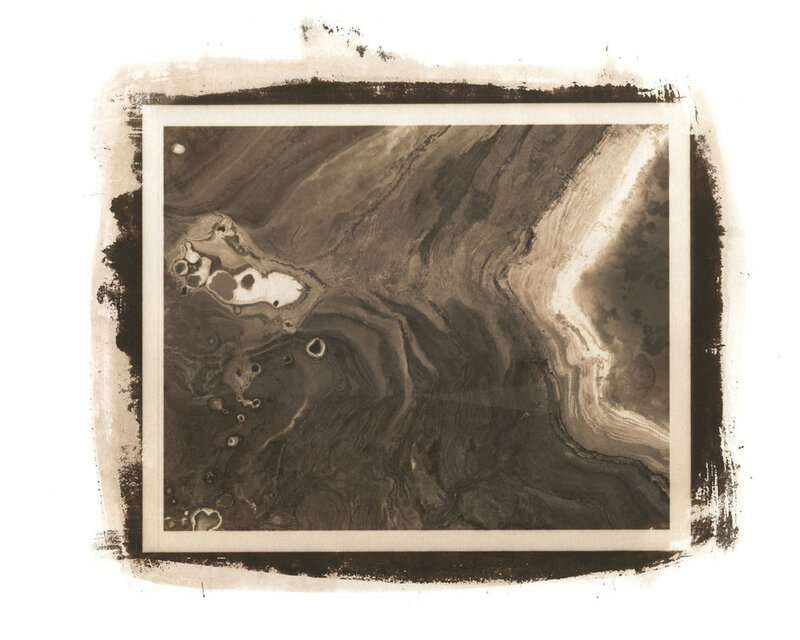 The process was executed using salt from the Dead Sea itself, which makes each image not only a symbol of the landscape, but an actual piece of it. What do you want to achieve by continue practicing the alternative processes? As a photographic artist, I feel a sense of obligation and pride in keeping these historical processes alive. 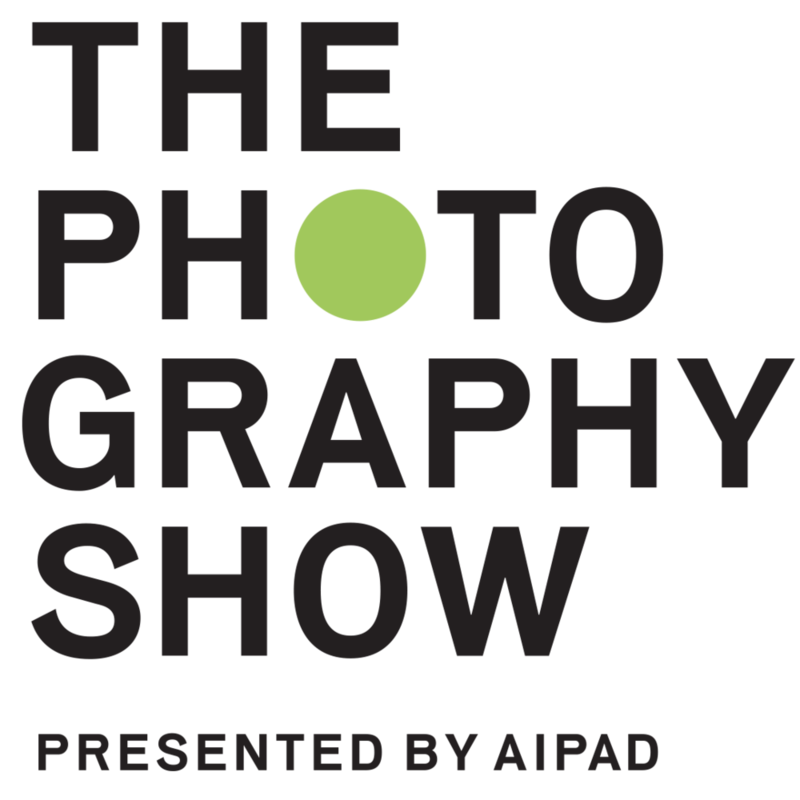 While my practice is heavily rooted in older photographic methods, I strive to push the boundaries of these methods, both technically and conceptually. Merging historical photographic processes with modern technologies is a way for me to explore the monumental gap between the photographic past and present, and bring the old into a contemporary, relevant space. You can find more Kaitlyn's work here.